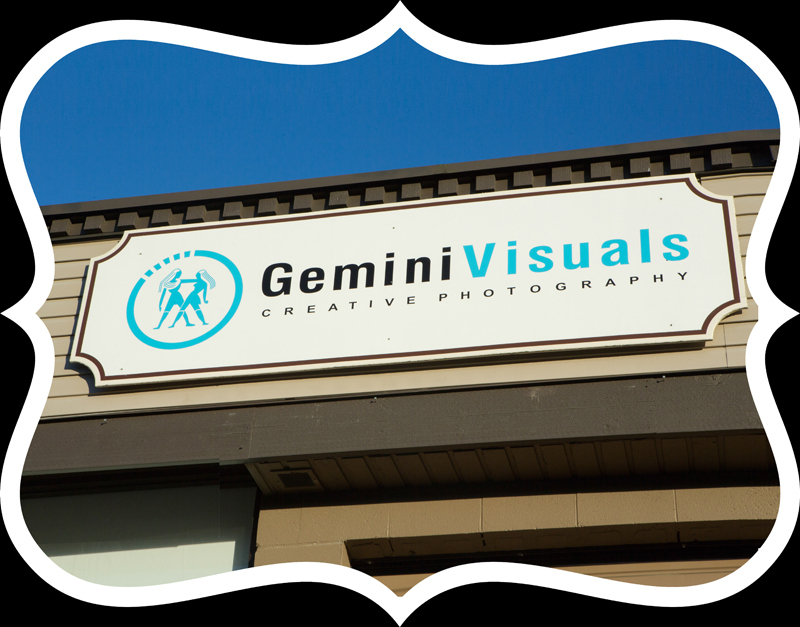 Gemini Visuals is centrally located in South Surrey in the Sunnyside business complex. 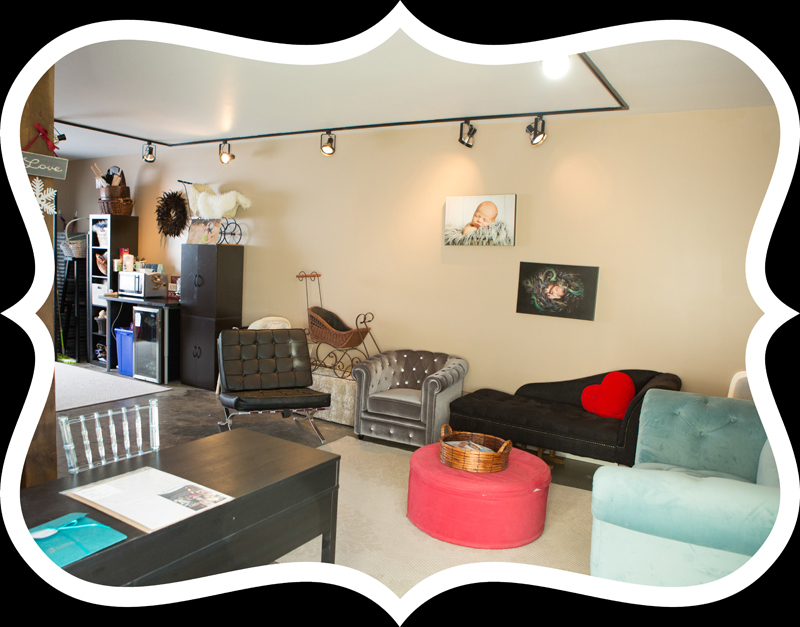 As a commercial location and studio, we have ample parking in front of the studio in our parking lot. We have a clean, pet free, and smoke free environment for your safety and convenience, and a large comfortable lobby. Although no animals are kept on the premises, you are welcome to bring your pets with you to include in your photo session. 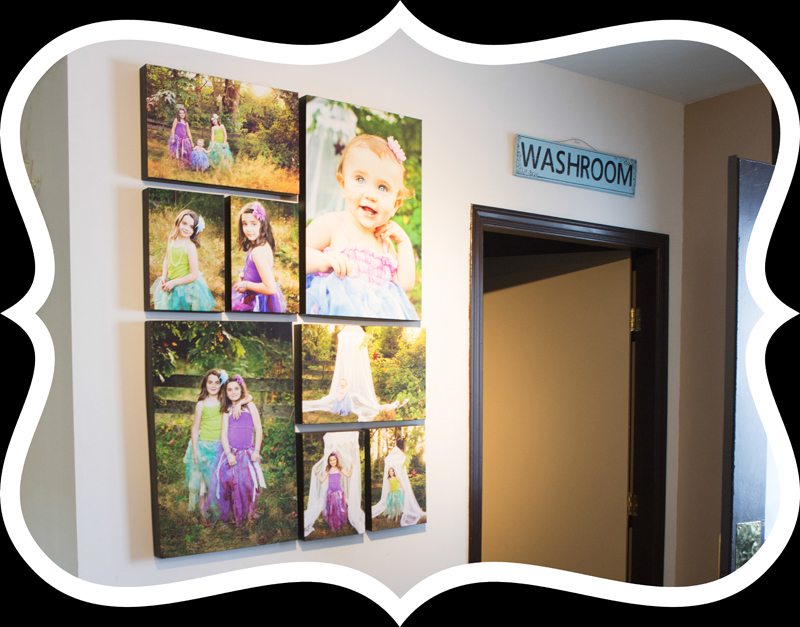 Feel free to use our spacious and wheelchair accessible washroom, our lobby mini fridge stocked with water, or our kettle and microwave. 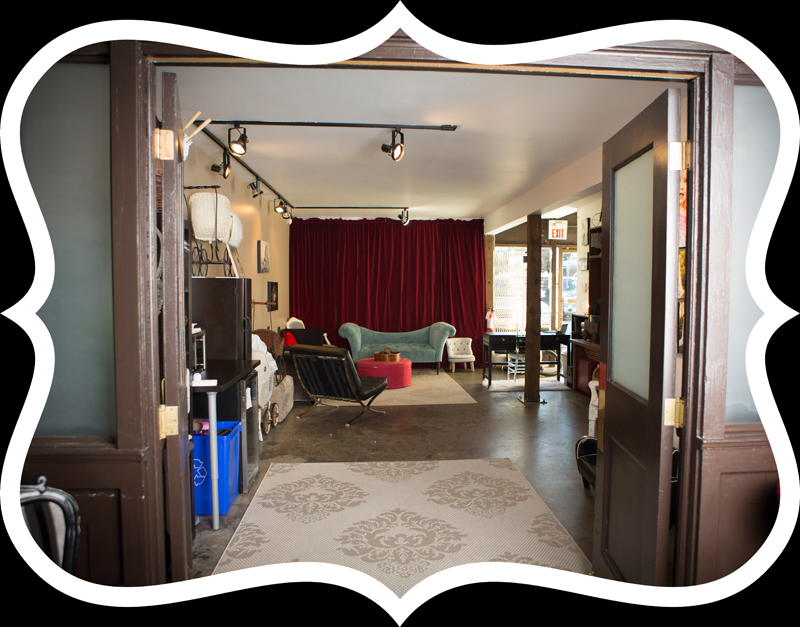 Beyond our lobby the main studio is 950 square feet and completely private. We welcome you into our space with clean wooden floors, 20+ foot high ceiling, space for you to hang your coat or clothes, store your items, and comfortable seating. 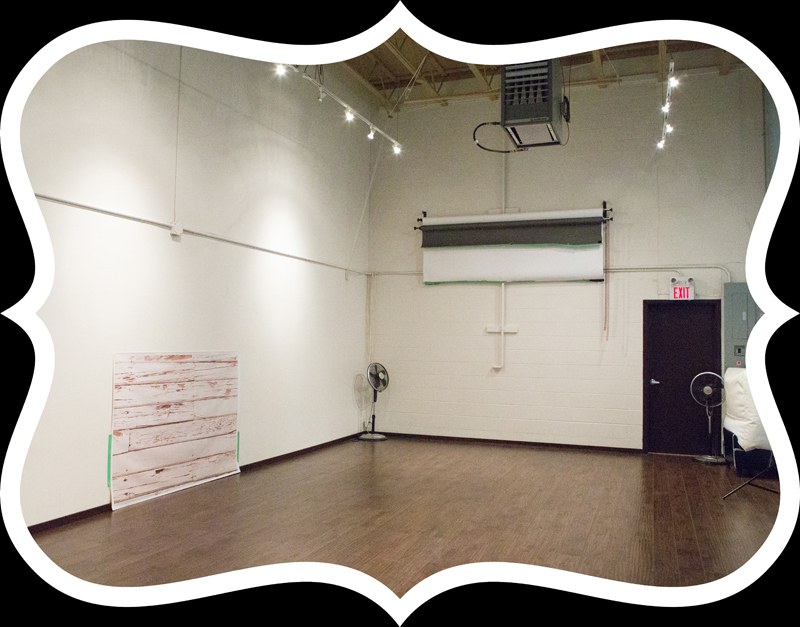 This ample space makes it ideal for large group sessions, or dance sessions. We also have plenty of room to ensure we are set up ahead of time, and can seamlessly move between “sets”, without wasting any of precious time. We keep the studio nice and warm to create a relaxing environment – particularly for newborn sessions to keep baby warm, sleepy, and happy, or for our dancers to stay limber. It’s the perfect space for you to relax while Adrienne captures your photography art. We use high quality professional equipment to get the photos you want every time. This includes professional grade cameras/lenses with back ups, studio lights, and accessories. The large variety of updated sets and props ensure your photos are unique to you. 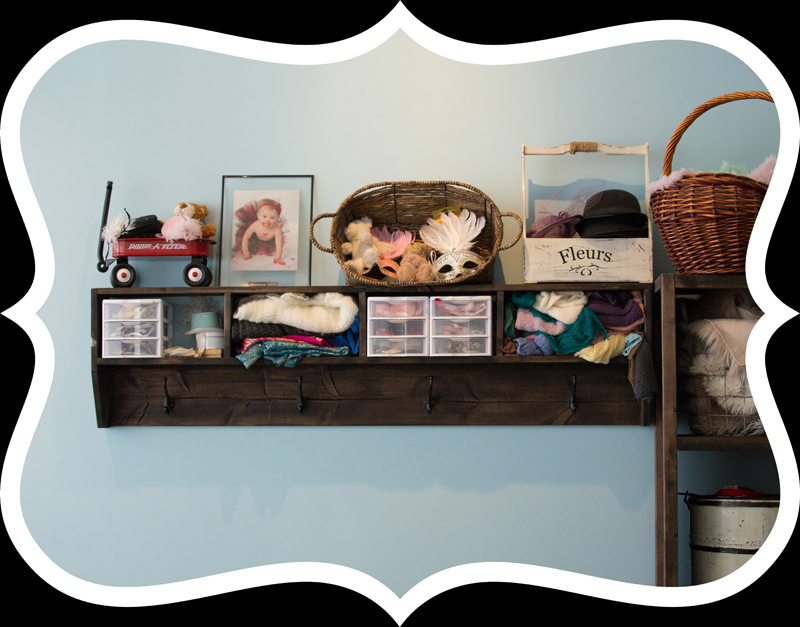 We also make sure to have a variety of props available to for use for all baby and newborn sessions. We have plenty of items like baskets, wagons, chairs, gender specific items such has hats, headbands, pant sets and tutus. We continuously update and change out props to keep the selection fresh, and we have a variety of backdrops available for most sessions. We also have maternity gowns available, fabrics for maternity and dance sessions, and we keep a trampoline on hand for action photos. We serve many local clients from the lower mainland including those from South Surrey, White Rock, Vancouver, Burnaby, Langley, Coquitlam, New Westminster, and Richmond. 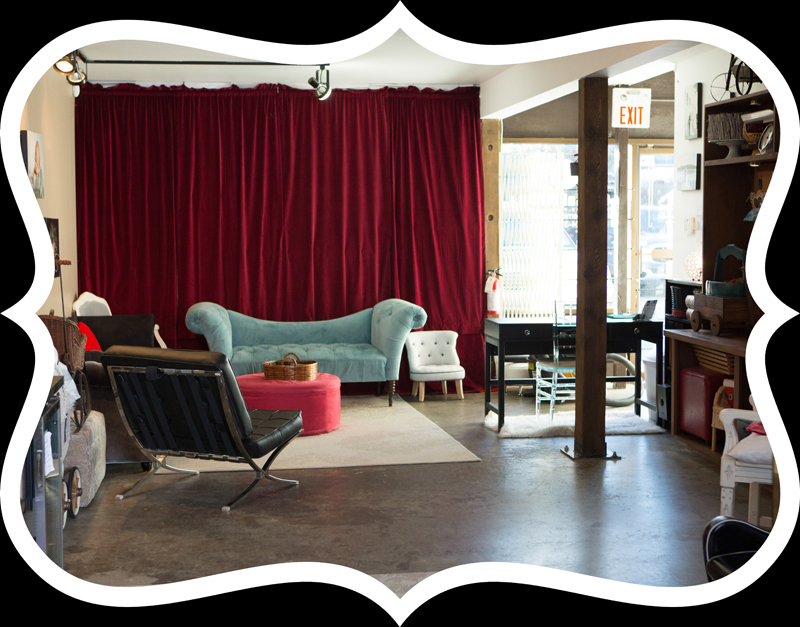 Adrienne customizes your studio experience to fit you. From the sets to the props, everything is there to get the best photo quickly. Gemini Visuals has everything you need to get stunning photography. After meeting Adrienne at a Baby Expo she instantly became our permanent photographer. A year later my daughter was hospitalized. Adrienne was caring and concerned and months later did a fundraiser for Sunny Hill hospital in her name! She is not only a great photographer, but a wonderful and caring person. I was also delighted to get my newborn sons' pictures done with Adrienne as well as some sibling photos and I'm in love with them all. Everyone always asks me where I get my photos done and I always brag and recommend Gemini Visuals! !